I-74 Sunman exit,South-SR101@intersec of SR48 & SR101 go straight,Lft.on 800,Lft.on 700 N.Prop.on left. 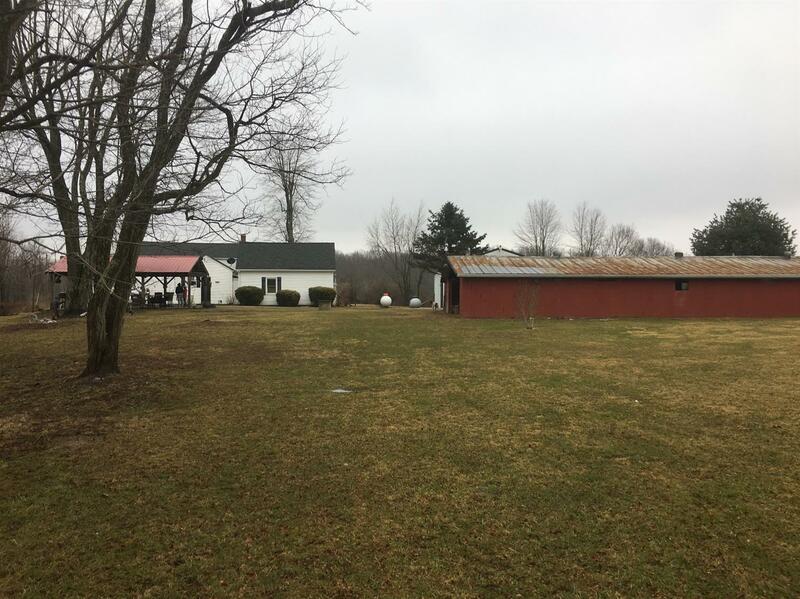 Adorable, completely updated farmhouse! 2 beautiful new bathrooms, mstr has walk-in tile European shower. Gorgeous property w/stocked pond a 20x40 outdoor living space to watch TV on those warm nights. Updated electric, plumbing & new roof.